Forced to cancel a second 2014 leg scheduled for Independence Day due to low ticket sales, organizers have decided to stick to a single event this year, and have managed to attract some of the biggest names in pop, rock, hip-hop, folk and dance music. Alongside Led Zeppelin legend Plant, who will be joined by his regular backing band, The Sensational Space Shifters, Compton rapper Lamar, who will also appear at this year’s Bonnaroo, and indie veterans Modest Mouse, who will release new album, Strangers To Ourselves, in March, Sasquatch will welcome a further 100 acts to its five stages between May 22 and 25. 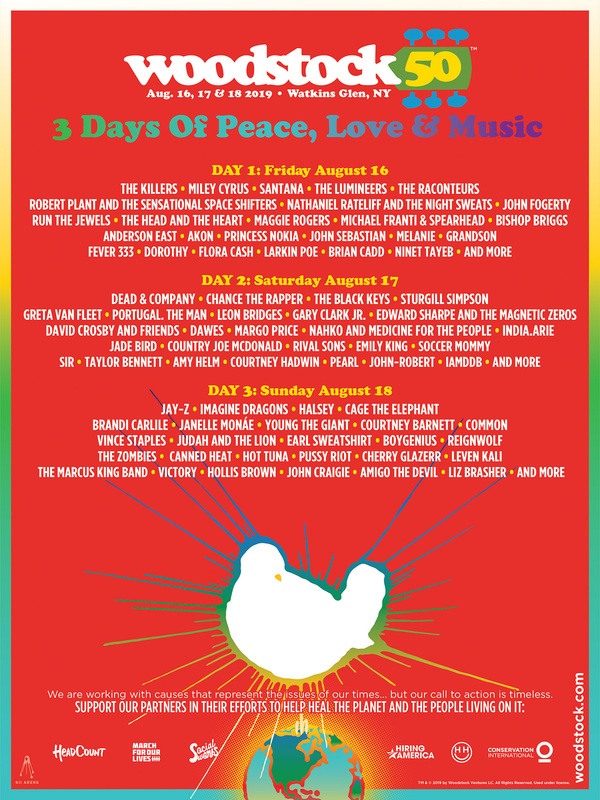 Lana Del Rey, Ryan Adams, Of Monsters and Men, The Decemberists, Tame Impala, St. Vincent, Flume, Spoon, James Blake and Chromeo all appear near the top of the bill alongside Hot Chip, SBTRKT, Schoolboy Q, The New Pornographers, The War on Drugs, The Glitch Mob, Run The Jewels, Father John Misty, Future Islands and Little Dragon. But as always, Sasquatch! will also showcase several emerging names including Mercury Prize-nominated poet Kate Tempest, German folk duo Milky Chance and hotly-tipped singer-songwriter Natalie Prass, as well as comedians such as Chris Gethard, Doug Benson, Cameron Esposito and Saturday Night Live cast members Pete Davidson and Leslie Jones. Single-day Sasquatch! Festival tickets are currently up for grabs on TicketIQ at a get-in price of $53, with four-day passes also available at $157.